...is ready for us to go back to work. 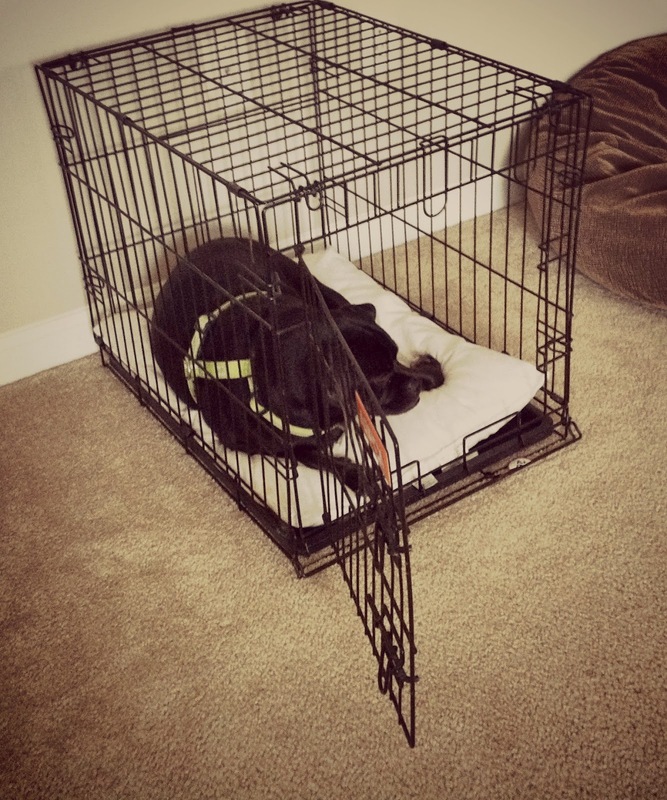 There comes a time everyday when he just goes in his crate, lets out a huff and lays down. He can't believe we're still here....everyday.